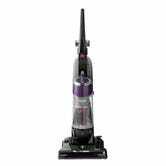 If you aren’t happy with your current vacuum, Bissell’s 9595A has a great 4.1 star review average on over 10,000 reviews, and Amazon will sell you one for just $60, today only. 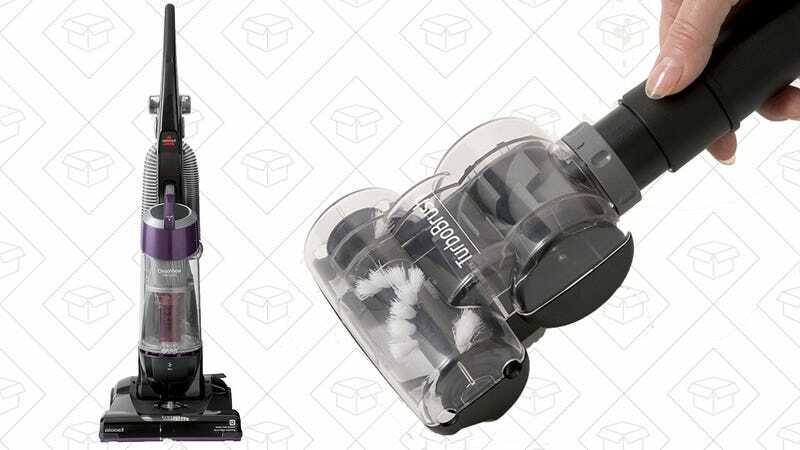 That’d be a good price for a barebones stick vacuum, but it’s a great price for one that includes an accessory hose with its own rotating brush. Just note that this is a Gold Box deal, meaning this price is only available today, or until sold out.